Enjoy - Food & Travel: Say cheese!! I read declarations on products I buy far too rarely, but it may be very instructive when you choose to do so. 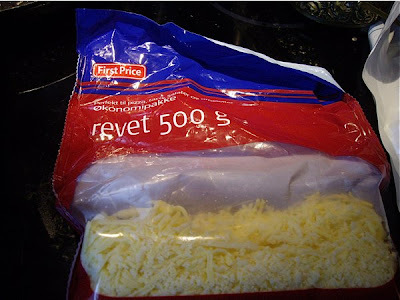 I bought 500 grams of grated cheese of the low cost brand First Price the other day. As I looked into what this product contained, I was very surprised. My question is whether you may call this product cheese. Ingredients: skimmed milk, palm oil, salt, whey, acidic culture, colorant (E160a), cheese, (milk, salt, whey, conservation agent (E251), acid regulating substance (E509), acidic culture, potato starch. May contain lysozym from eggs. Most of these ingredients are known. The funny thing is that this product is only partly based on traditional ingredients. Some deserves a remark. Palm oil has been the substance producers have turned when they have been forced to switch from trans fats to other oils. 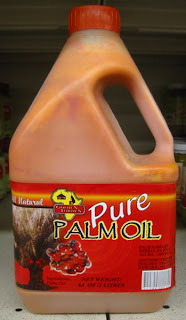 Palm oil is one out of very few vegetable oils that are saturated and quite harmful for you. E160a is a colorant called beta-carotene, found naturally in fruits, but produced chemically to be added to a wide range of product. E251 is sodium nitrate, added to prevent bacteria to grow in the product particularly Clostridium bitulinum that may produce lethal poisons. 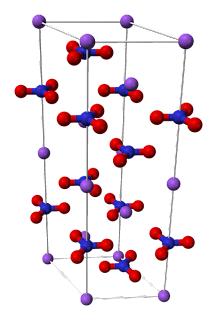 E509 is a calcium chloride is a relatively harmless substance added to keep products fresh. It also contains lysosyme of eggs. The First Price is a low price alternative to high quality cheeses, but I have to ask my self whether this cheesy product is cheese? Palm oil, potato starch, enzymes from eggs and genuine cheese are components, and many different chemical substances. Say cheese! I will certainly read the label when buying cheese next time, and choose a purer product made from traditional ingredients, even if it may cost more.